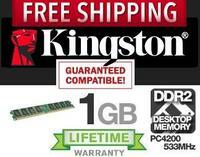 Kingston - DDR2-533 PC2-4200 1GB Kingston KC6844-ELG37 1GB DDR2 PC2-4200 DDR2-533 Standard Desktop computer memory. 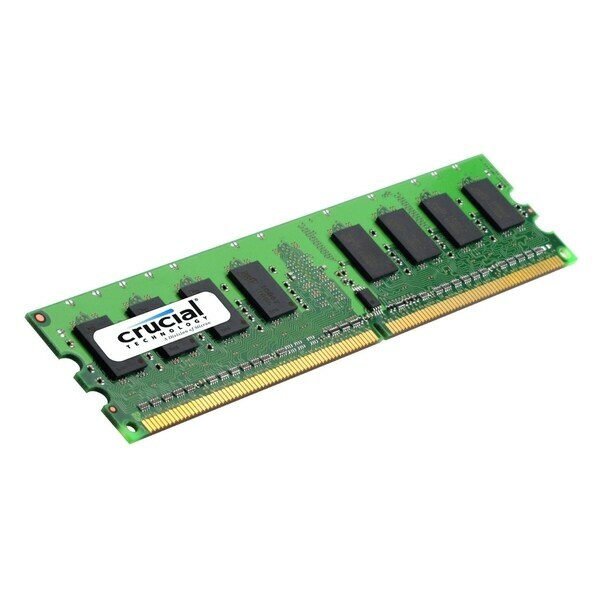 Dell - HT212 Dell HT212 512MB DDR2 PC2-5300 Memory Module. 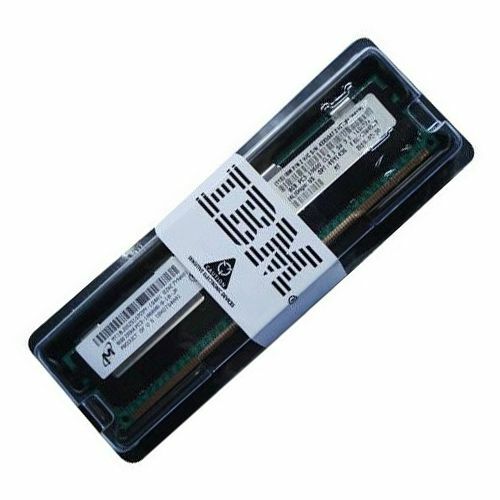 Hewlett Packard - 405477-551 405477-551 HP 4GB 2X2GB DDR2 PC2-4200 667MHZ Memory Module For Workstation XW9400. New Bulk Pack. 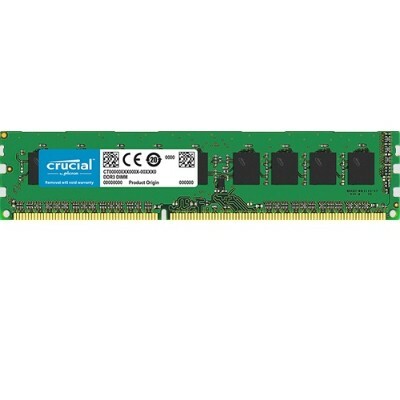 Hewlett Packard - 408854-B21 408854-B21 HP 8GB 2X4GB DDR2 PC2-5300 ECC Registered DIMM 240 Pin 667MHz Memory For Proliant. New Retail Factory Sealed With Full Manufacturer Warranty. 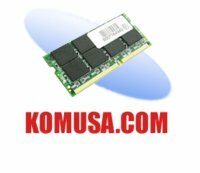 IBM - 39M5815 39M5815 IBM 4GB 2X2GB DDR2 PC2-3200 400MHZ 240 Pin CL3 ECC SDRAM DIMM Memory For Eserver Xseries. New Bulk Pack. IBM - 41Y2732 41Y2732 IBM 4GB 2X2GB DDR2 PC2-5300 667MHz DIMM 240-Pin CL5 ECC SDRAM Memory for Xseries. New Bulk Pack. 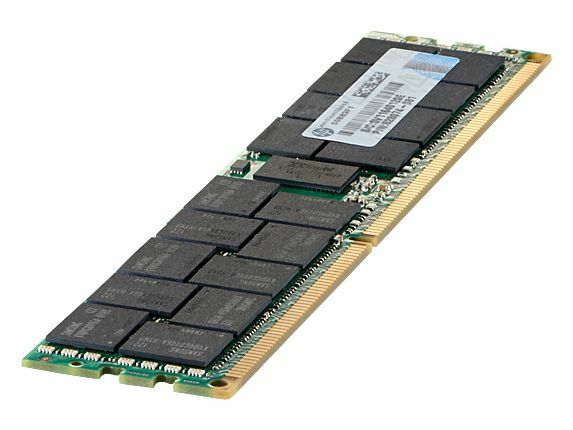 IBM - 41Y2703 41Y2703 IBM 8GB 2X4GB DDR2 PC2-3200 400MHz 240-PIN CL3 ECC SDRAM DIMM Memory for Eserver Xseries. New Retail Factory Sealed With Full Manufacturer Warranty. IBM - 39M5870 39M5870 IBM 8GB 2X4GB CL4 ECC Registered DDR2 PC2-4200 240-Pin DIMM Low Profile Memory Server. New Bulk Pack. Hewlett Packard - 348106-B21 348106-B21 HP 8GB 2X4GB DDR2 PC2-3200 400MHz ECC Registeded DDR2 DIMM SDRAM Memory For Proliant ML570 G3. New Bulk Pack. Hewlett Packard - 348106-S21 348106-S21 HP 8GB 2X4GB DDR2 PC2-3200 400MHz ECC Registeded DDR2 DIMM SDRAM Memory For Proliant ML570 G3. New Bulk Pack. 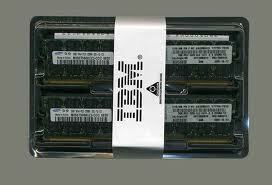 IBM - 41Y2729 41Y2729 IBM 2GB 2X1GB DDR2 PC2-5300 667MHz 240 Pin CL5 ECC SDRAM Memory for Xseries. New Retail Factory Sealed With Full Manufacturer Warranty. 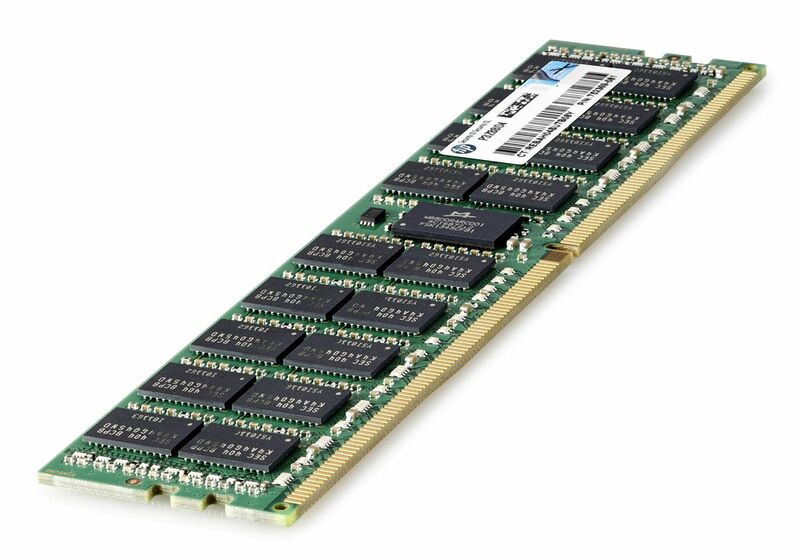 Hewlett Packard - 468949-061 468949-061 HP 4GB ECC Registered DDR2 PC2-6400 CL6 240 Pin FB DIMM Memory For Proliant Server. New Bulk Pack. IBM - 41Y2768 41Y2768 IBM 8GB 2X4GB DDR2 PC2-5300 667MHZ 240 Pin CL5 ECC Registered SDRAM DIMM Memory for Xseries. New Retail Factory Sealed With Full Manufacturer Warranty. IBM - 43V7355 43V7355 IBM 8GB 1X8GB DDR2 PC2-5300 266MHz DIMM 240-Pin ECC Registered SDRAM Memory for Bladecenter and X-series Server. New Bulk Pack. IBM - 73P2866 73P2866 IBM 2GB 2x1GB DDR2 PC2-3200 CL3 ECC 400MHz SDRAM DIMM Memory For IBM Server. New Retail Factory Sealed With Full Manufacturer Warranty. 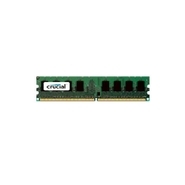 IBM - 73P3235 73P3235 IBM 4GB 2X2GB ECC Registered DDR2 PC2-3200 For Memory Kit. New Bulk Pack. IBM - 46C7524 46C7524 IBM 8GB 2X4GB DDR2 PC2-5300 667MHz 240-Pin CL5 ECC Registered SDRAM DIMM Memory Kit for Bladecenter. New Retail Factory Sealed With Full Manufacturer Warranty.